The Fortis REV™ II rail system is rugged, lightweight, free-float railsystem for most airsoft M4 guns setups. 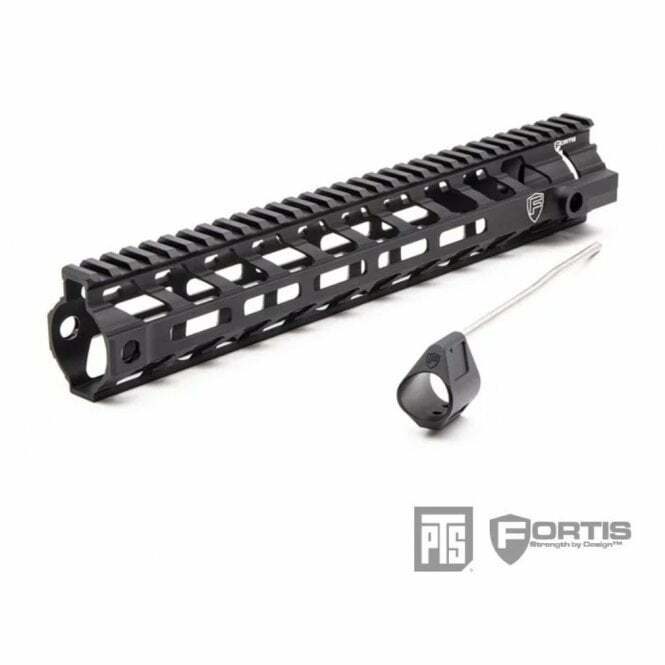 The REV™ II rail is installed with astandard barrel nut and offers 12-inches of continuous 1913 mil-spec picatinnyrail along the top of the rifle that feels and looks like a completelymonolithic (one piece) upper. Anti-rotation tabs integrated into the insidediameter of the rail system ensures that the rail stays locked in position andcontributes to the rifle’s rigidity. 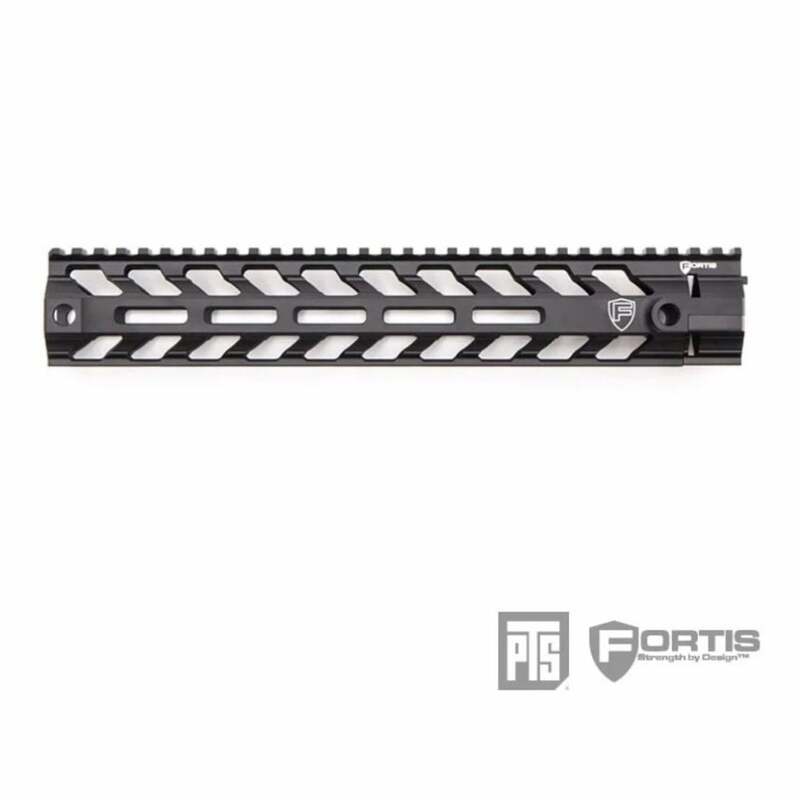 The REV® II M-LOK® features the Magpul M-LOK®mounting system, a modular rail system that decreases overall gun weight andincreases customizability. 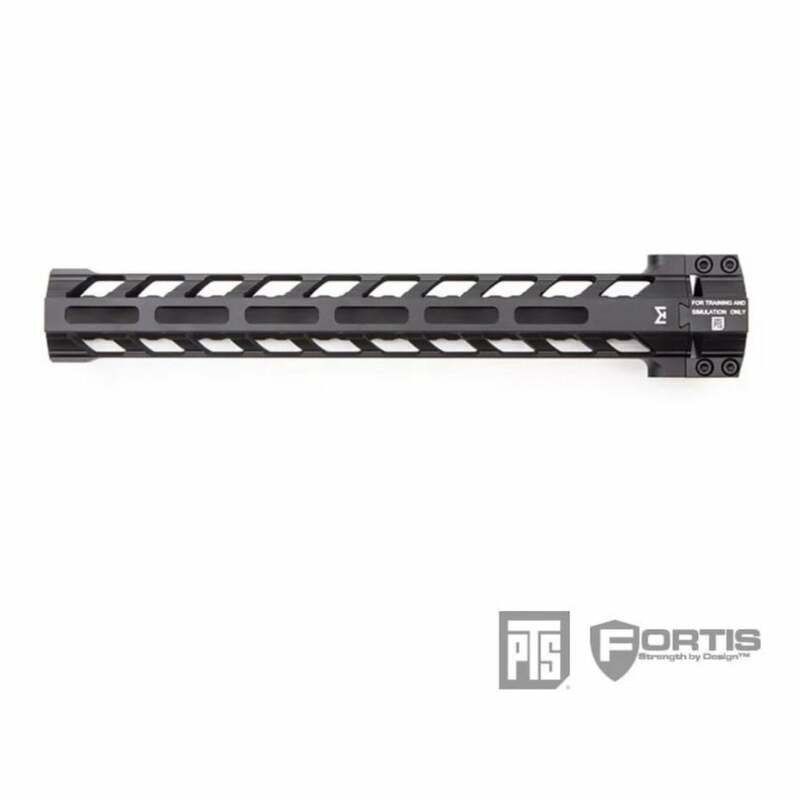 The M-LOK® is utilized on the 3, 6, and 9o’clock positions and runs down almost the entire length of the rail, allowingthe user to attach an abundance of lights, grips, rail sections, and all otherM-LOK®accessories. 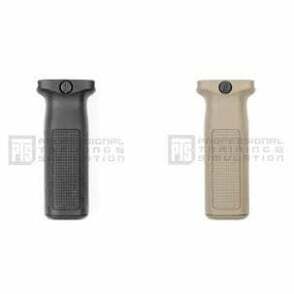 There are also four rotation limited QD socketsat the front and rear of the rail at the 3 and 9 o’clock positions to allow forthe usage of a 2-point sling. 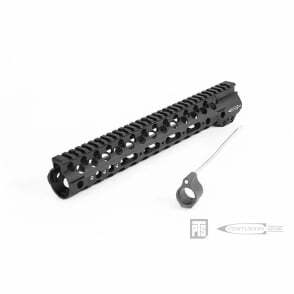 Magpul M-LOK® mounting system at the 3, 6 & 9 o'clock. 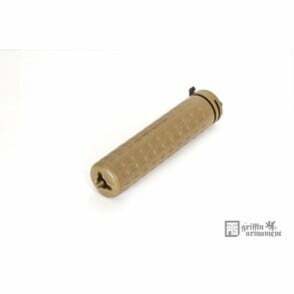 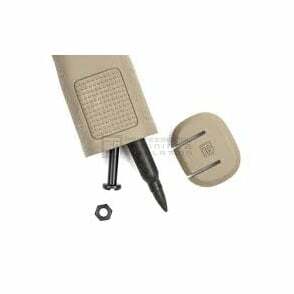 Rotation limited QD sockets and anti-rotation tabs (fits forged style airsoft upper receivers).